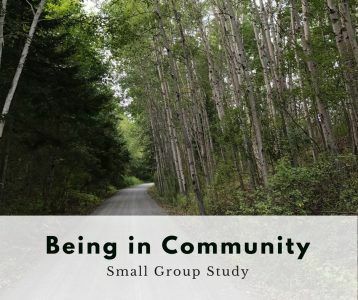 This small group study offers an intentional pause for a group wanting to strengthen trust and confidence in one another and in the journey of faith unfolding among them. 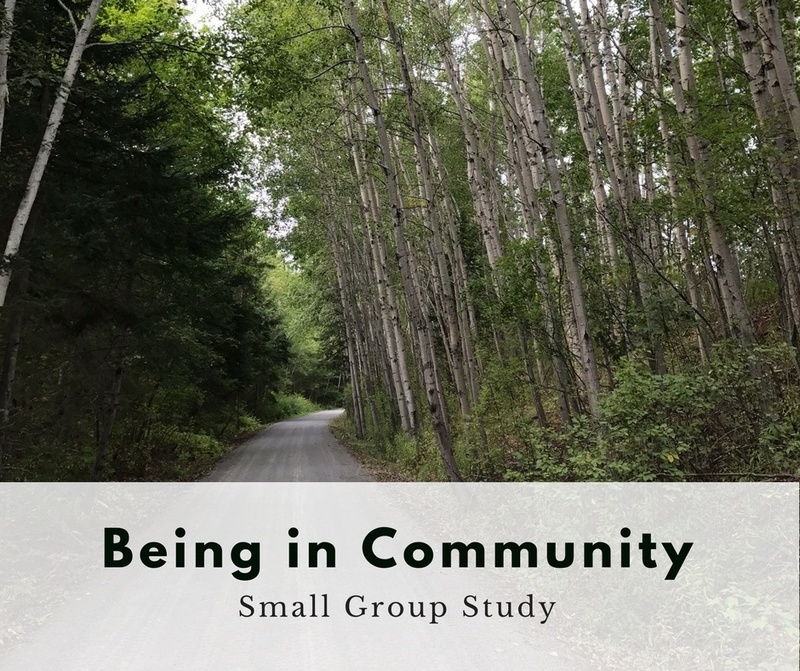 In this three week study (or over six weeks meeting as a group three times), there will be opportunity to share stories, refresh listening skills and deepen spiritual practices for leaning into an emerging future together. How do we realign our attention with our intention so we are not just acting on the habits of the past? 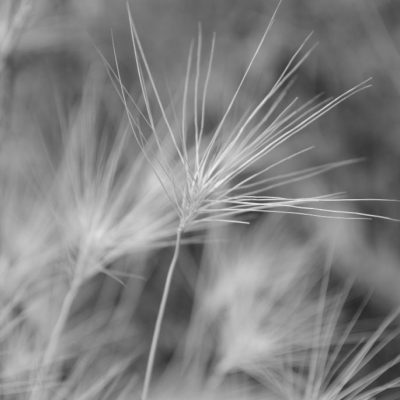 What is the inner space or source from which we are working? What does it take to move from current realities into future possibilities? 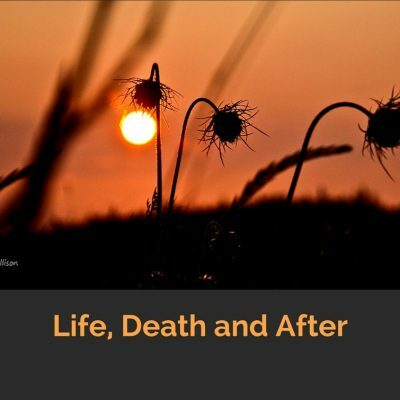 Each session offers an opening, a scripture reading, an audio recording providing comment on the theme and reflection on the scripture story, prompts for story sharing, a group spiritual practice, participants suggestions for further pondering and Leader links for additional background. When you register, you receive access to a private webpage and a password. You will find the Leader’s Guide for all three sessions, three easily downloadable audio recordings*, ready to photocopy audio scripts for the recordings, ready to photocopy participants pages, and extra resources. 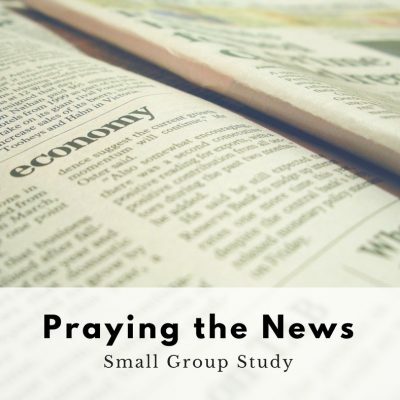 See Frequently Asked Questions about Small Group Studies. The Leader’s Guide lists at a glance all you need for the Session. It contains suggestions for the opening, check-in suggestions, listening guidelines, questions and directions for leading the group spiritual practice. Is your life busy? 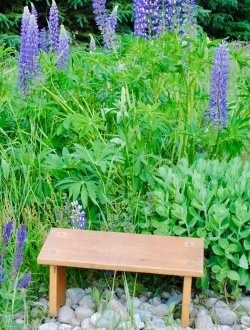 Longing for a soul pause? Are you seeking the sacred in the ordinary? Perhaps hoping to find soul deepening resources? Do you want to journey in your own time and at your pace yet in company with an internet community? Welcome! Have a look around. 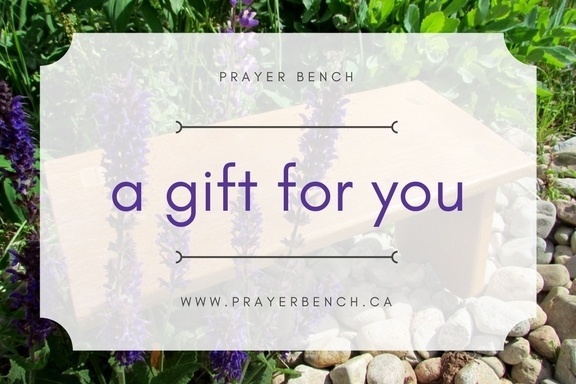 Be a Prayer Bench Friend! I'd love to send you a sampler of resources, including a mini personal retreat, a small group study, and the monthly email. Thank you for signing up! Check your email for a confirmation message.